In addition to providing complete veterinary care our well-established hospital is proud to offer professional grooming by our experienced groomers, Carrie and Dana. Clients come from all over Tallahassee for their pets haircuts. They perform their grooming magic in a separate grooming salon area where the groomers and assistants bathe, clip, fluff and buff. Routine grooming is an essential part of your pet's health and well being. Unkempt coats can lead to dry skin, patchy fur loss, severe matting and skin infection. 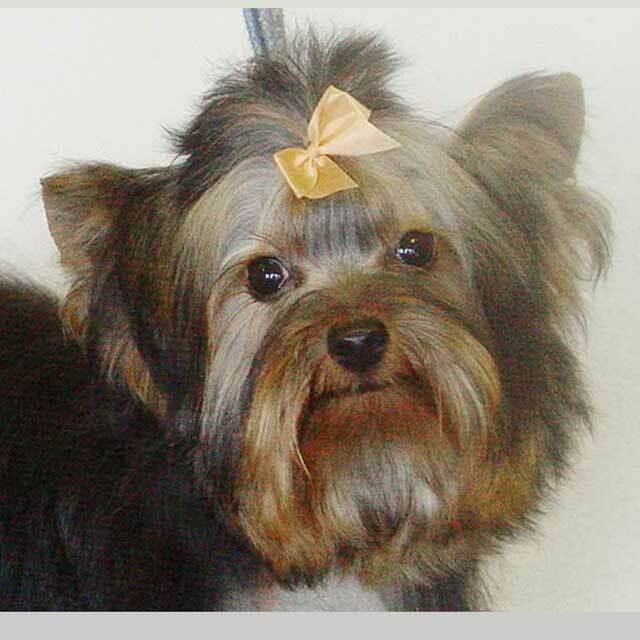 Our professional groomer is highly skilled for all breeds of dogs and cats. Our experienced kennel staff will bathe your pet using our Hydrosurge Bath System, providing a deep cleaning and massaging action for pets who just need a bath. Please call for an appointment. Pets bathed before going home from boarding will be ready after 3 pm. 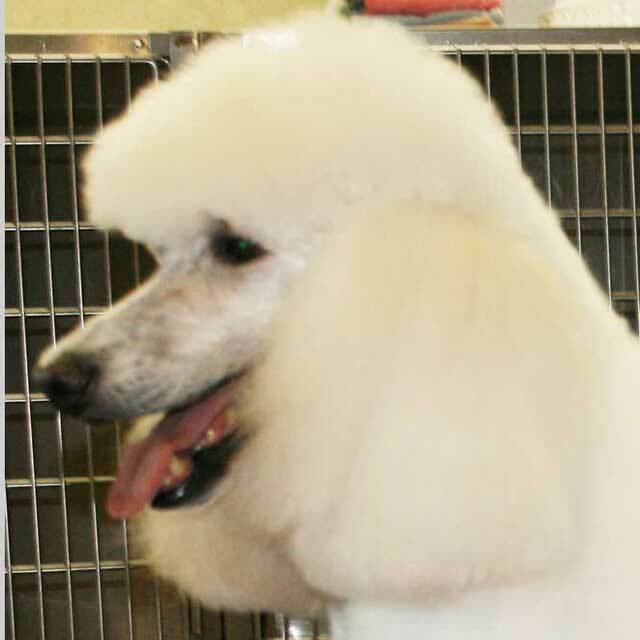 Please call ahead to schedule your grooming appointments as our groomer is sometimes booked several weeks in advance. If you request a groom during your boarding stay we will make every effort to work your pet in, however the grooming appointments already scheduled must take priority. To protect both your pet and the others staying for grooming, your pet must be fully vaccinated prior to grooming. If vaccinations are not current, we will be happy to update the needed immunizations while your pet is here. If vaccinations are done by another veterinarian you can either bring the written pet record with you or have your veterinarian’s office email a copy to us at BradfordvilleAnimalHospital.com, addressed to: Staff. Prices are based upon size, breed, coat condition, and whether additional services are required (sedation, vaccinations, etc.). Estimates will gladly be provided and the groomers and staff will be happy to discuss any personalized needs for your pet.